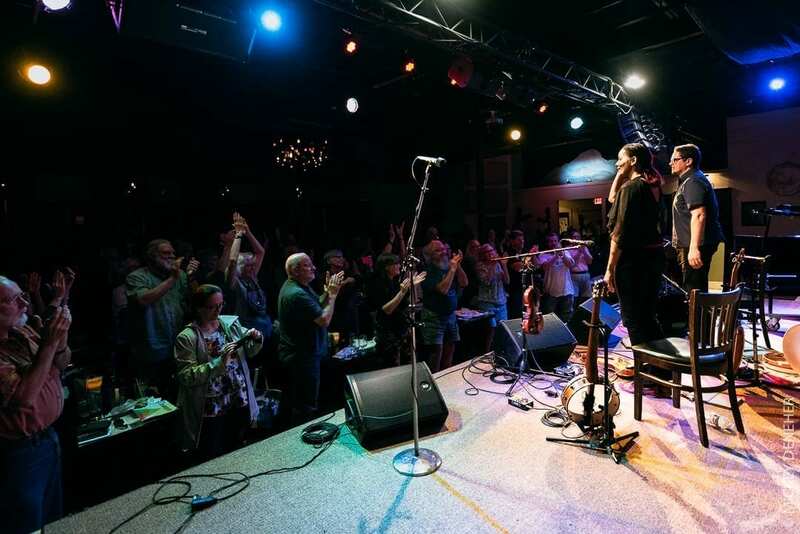 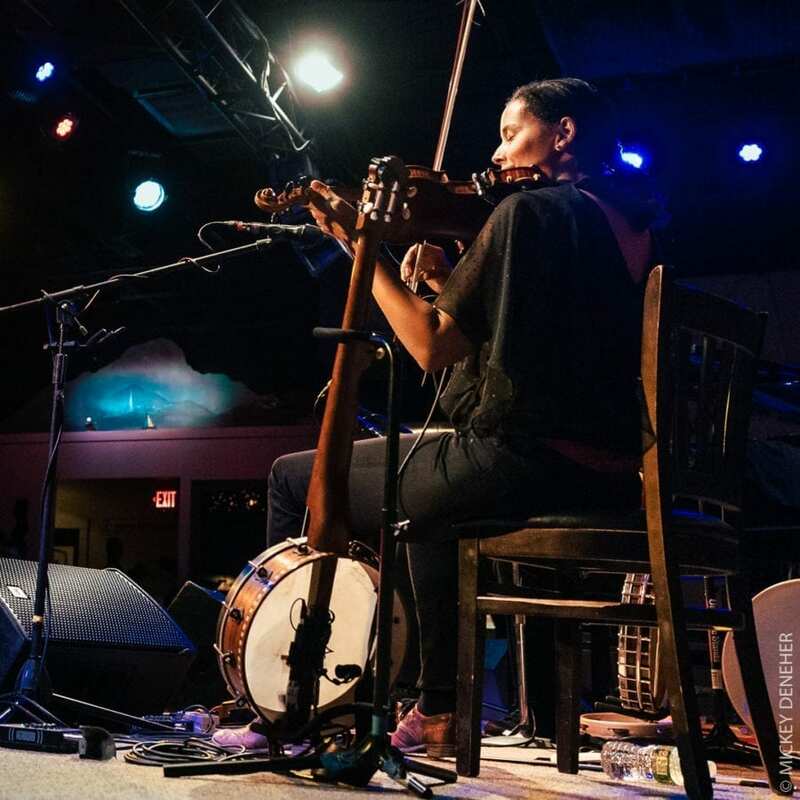 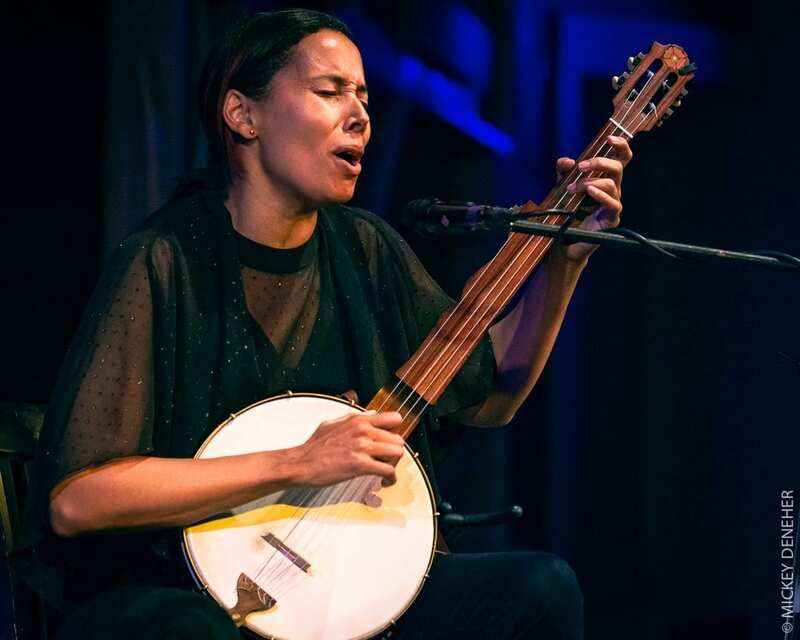 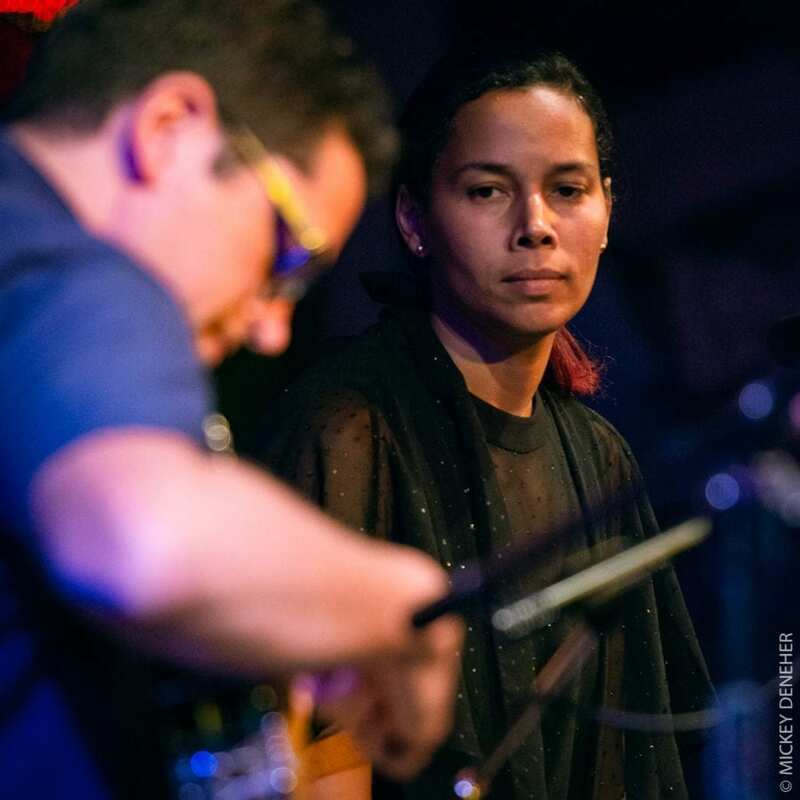 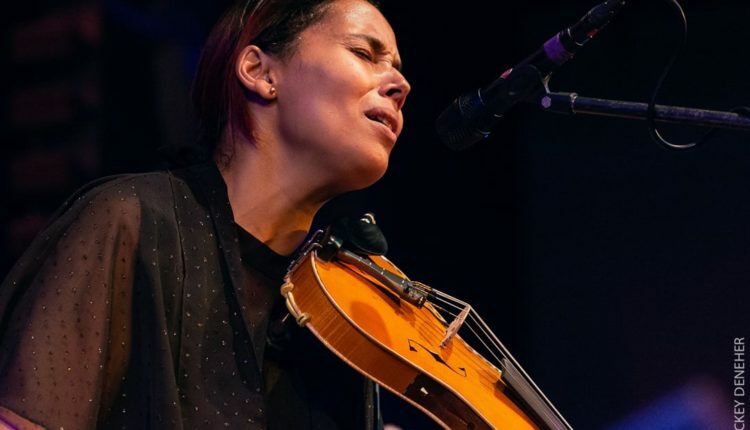 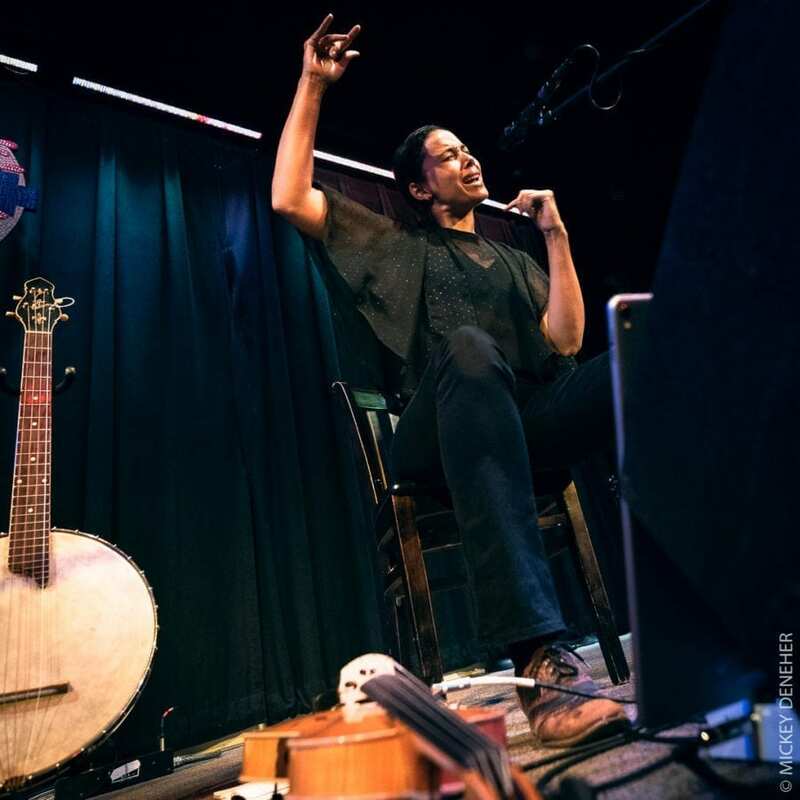 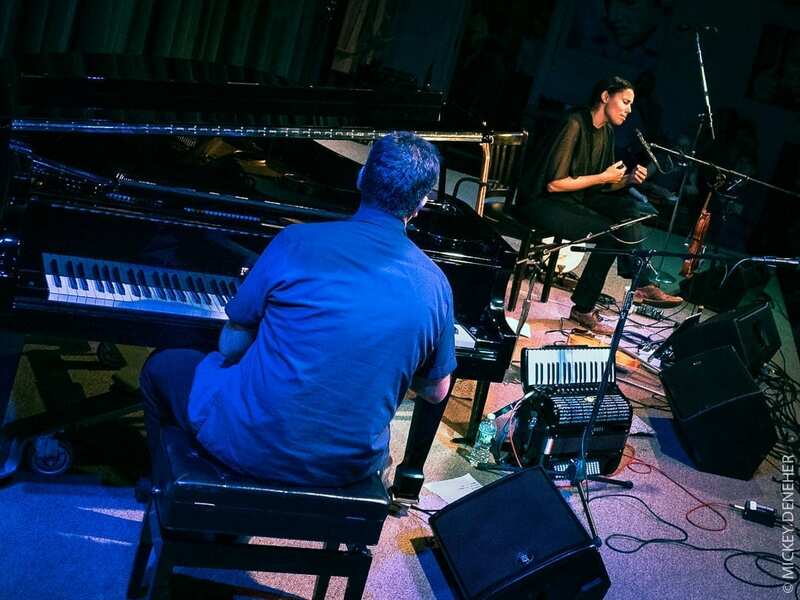 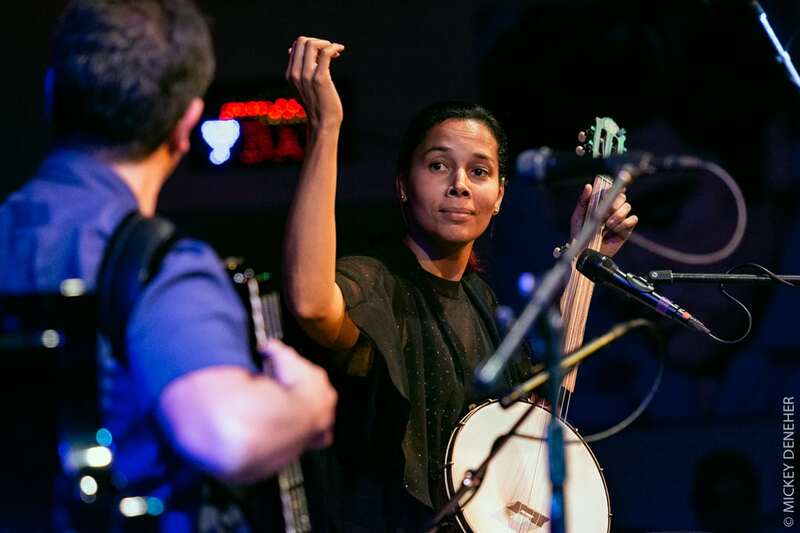 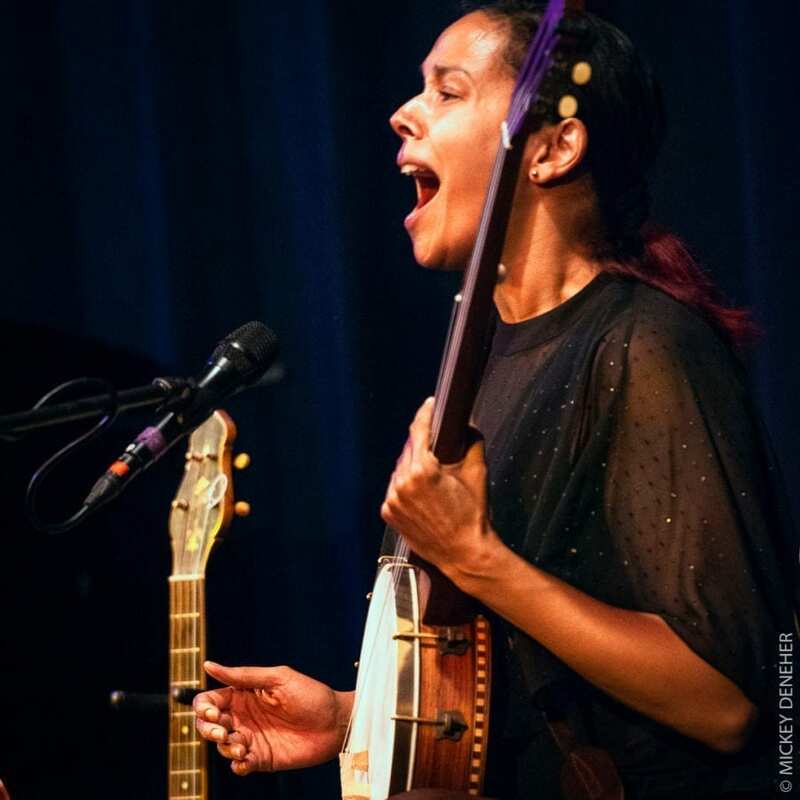 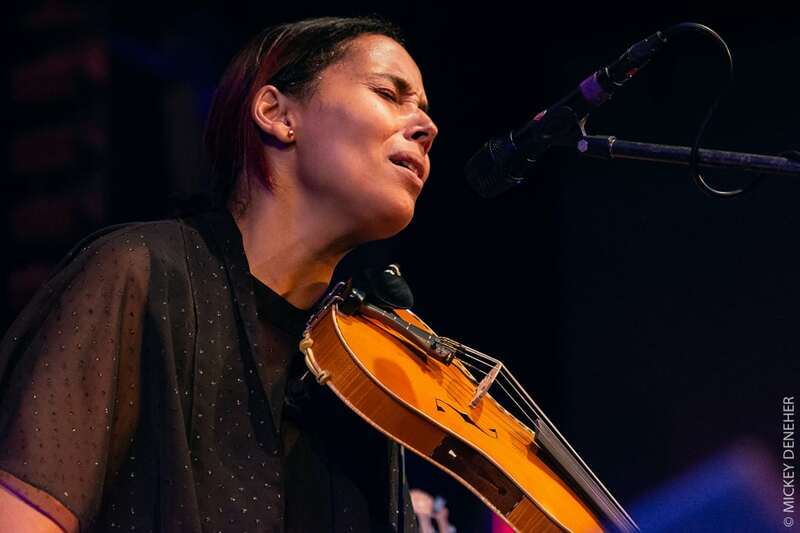 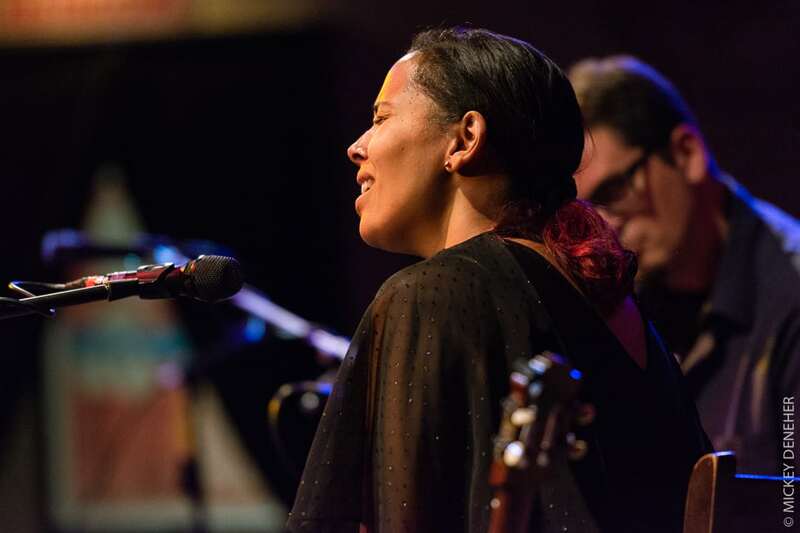 Rhiannon Giddens headlined a benefit for the American Center for Folk Music (ACFM) at the Towne Crier in Beacon, NY on Wednesday September 13th. 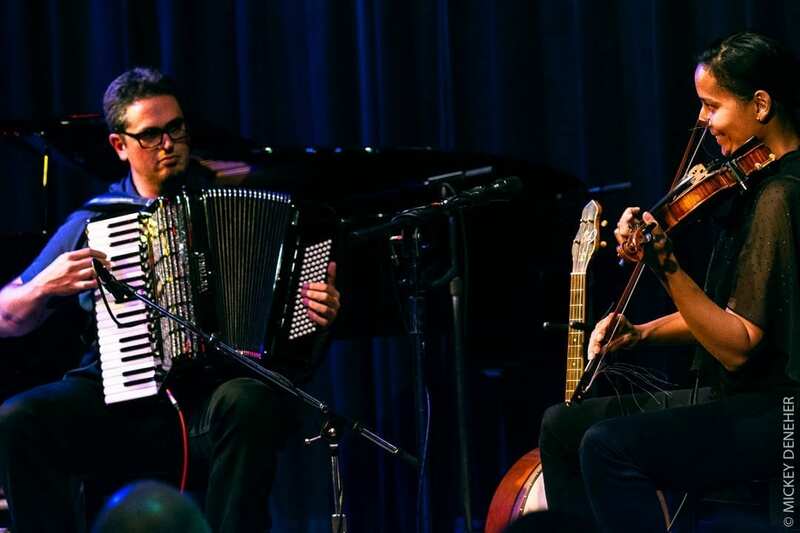 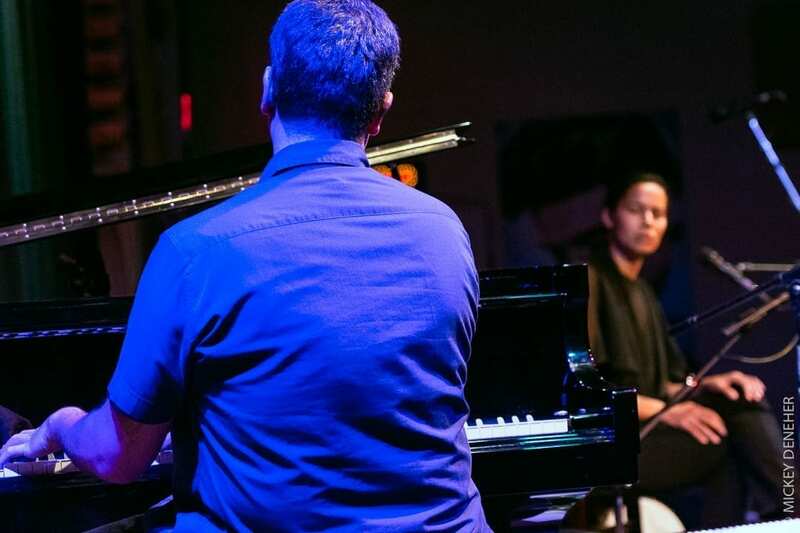 Giddens, an ACFM Advisory Committee member, was joined by multi instrumentalist Francesco Turrisi for the evening’s performance. 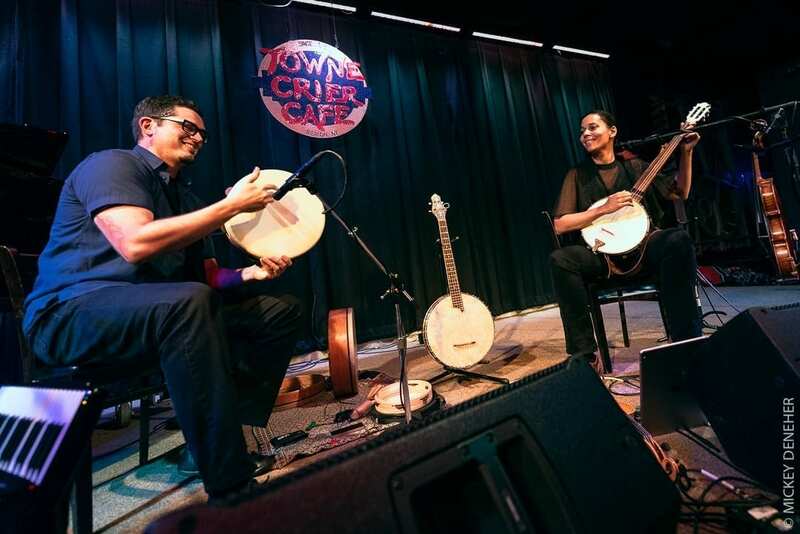 The duo shared new material along with songs dating back to the origins of folk music. 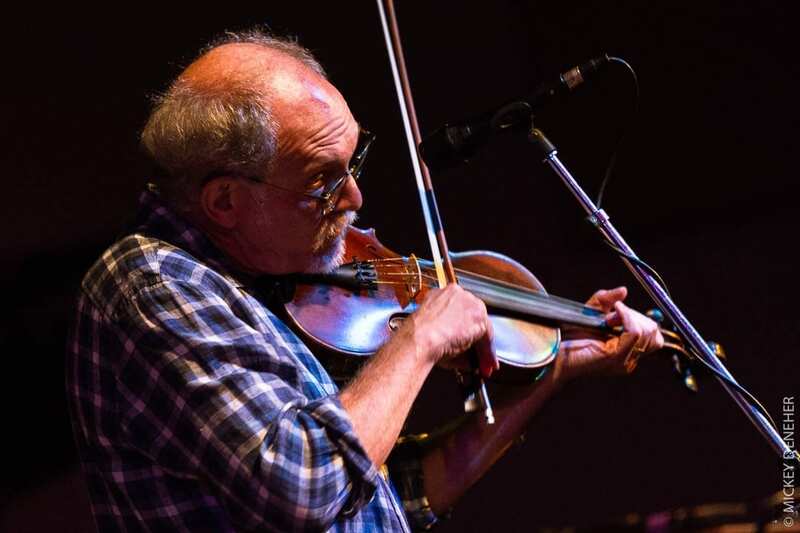 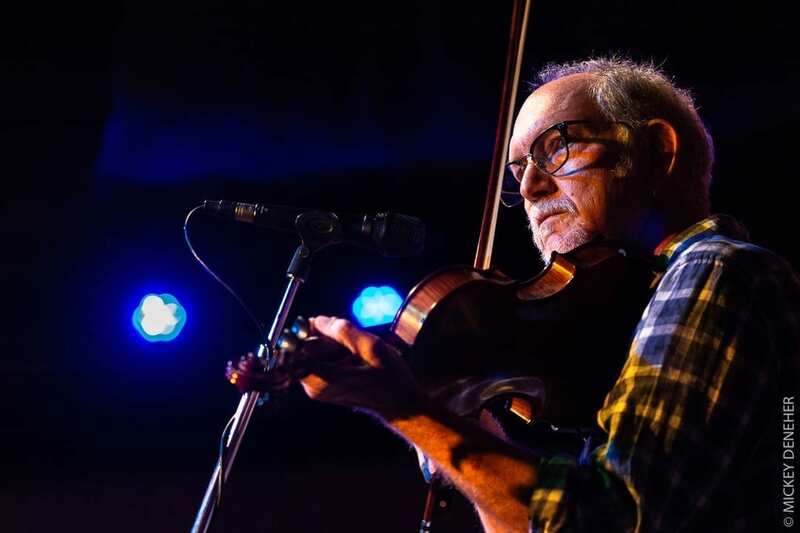 Opening the show was Bruce Molsky, a two time Grammy nominated fiddler and Beacon resident. 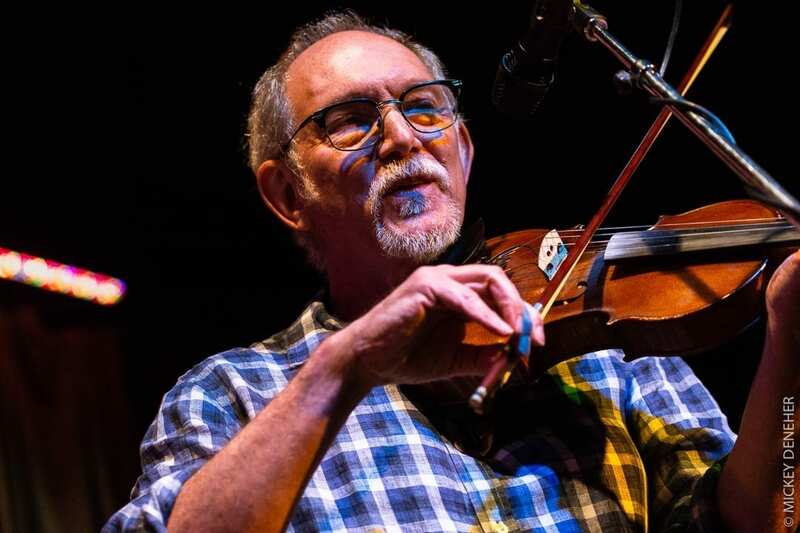 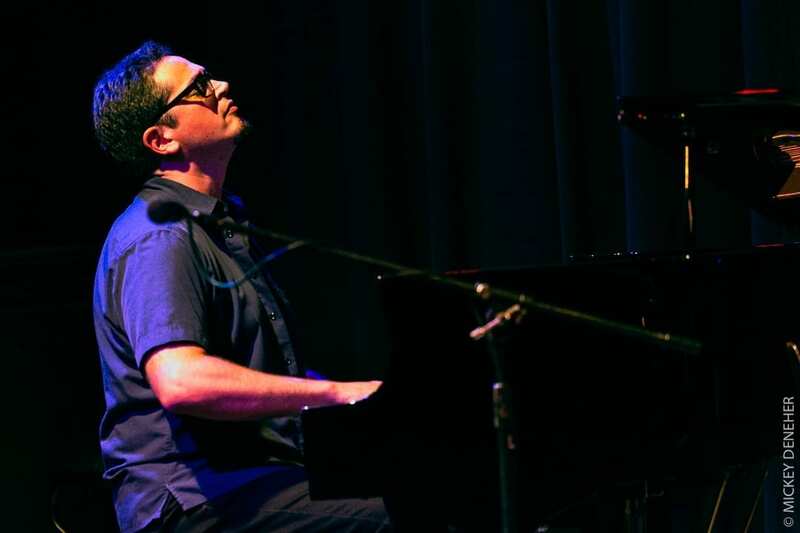 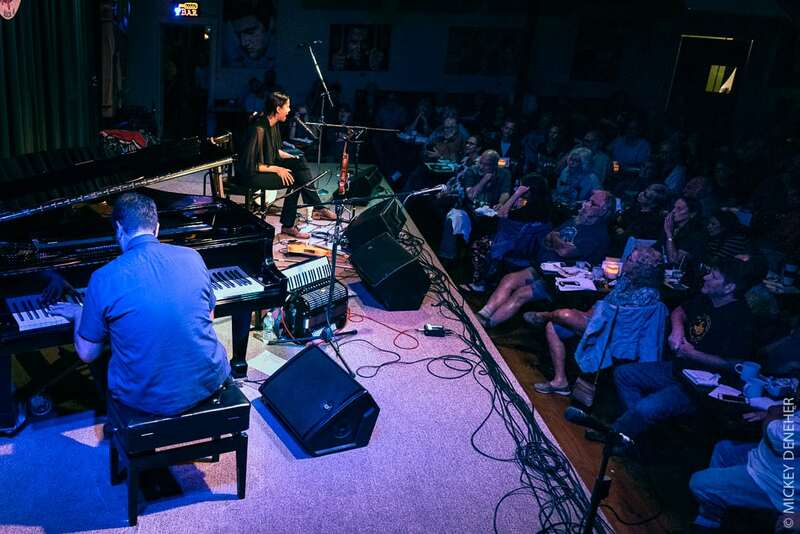 The American Center for Folk Music’s mission is to celebrate America’s rich legacy of folk music.